171101 ???? (TWICE) Full ver. LIKEY + CHEER UP [????? G-100 ???] 4K ?? by ?? 171101 ???? 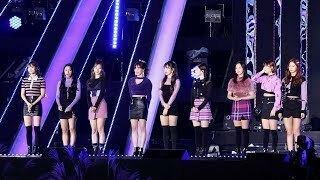 (TWICE) - Rehearsal Full ver. (LIKEY + CHEER UP) ??? 4K ?? [????? G-100 ???] by ?? 180723 ???? 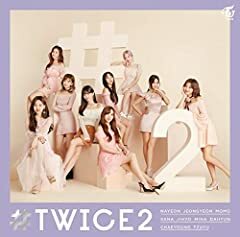 (TWICE) Full ver. 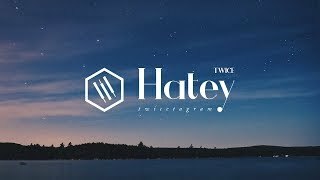 Dance The Night Away + Likey + What is Love [2018 USF] 4K ?? by ? ?